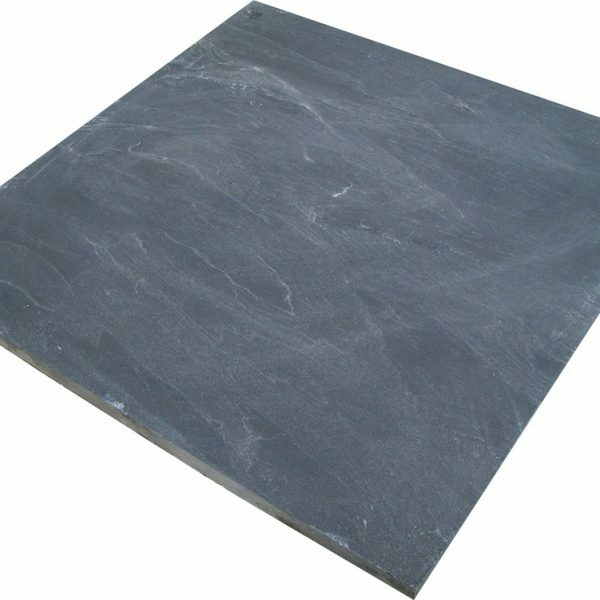 The slate is suitable for both indoor and outdoor use and has been used on walls just as successfully as it has been for flooring. It’s also suitable for wet areas such as shower recesses, bathrooms and water features. 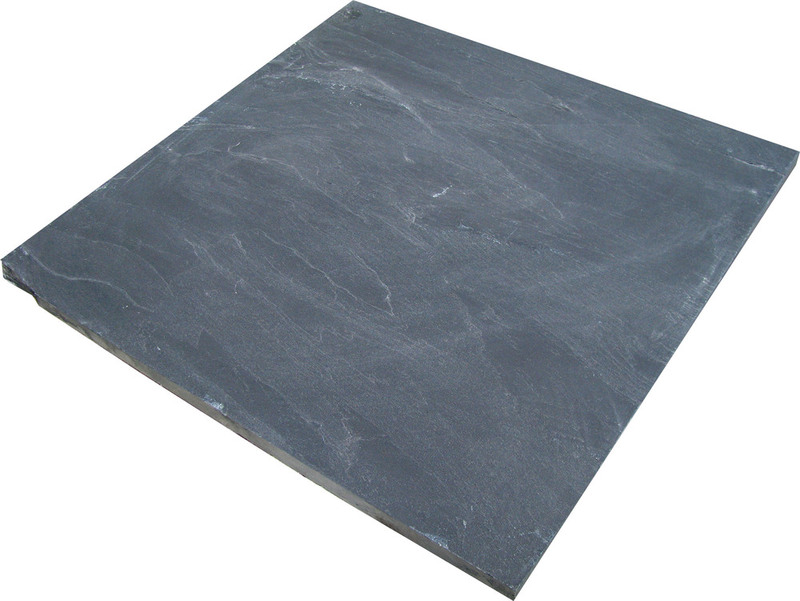 The test results at the foot of this page are proof of the extraordinary quality of Bellstone’s black slate. This is truly an exceptionally durable stone.